Specialists in Australian made, high end refrigeration. Arrowsmith & Grant specialise in the Design, Manufacture and Service of many different types of refrigeration systems. 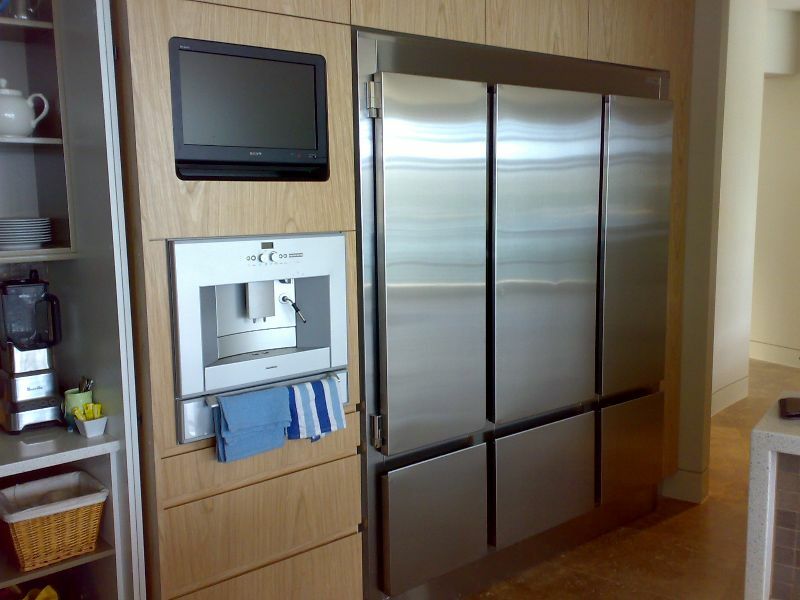 Their main specialities are Medical and Prestige home refrigeration cabinets and systems. They use only the latest technology available in refrigeration, fabrication and design. Download the AG2 Temp Tall Fridge flyer.